From Monogamy to Polygyny: A Way Through addresses the deep and complex issues and concerns the Muslim women worldwide have with polygyny. 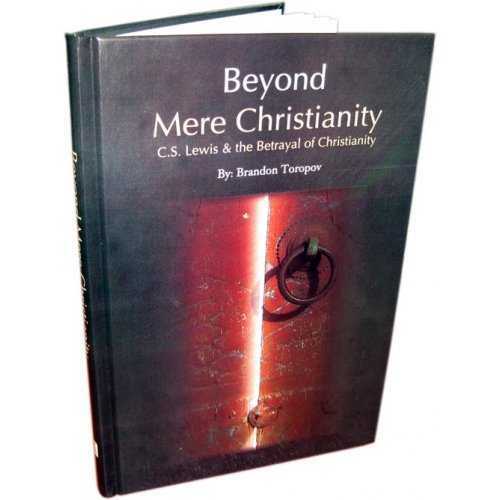 The insight offered by this book is new, unique, and encouraging. 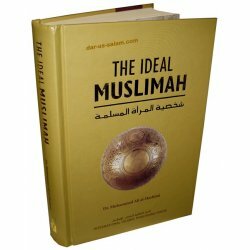 Practical advice is brought forth to aid in moving past the negative feelings that are commonly associated with polygyny, ultimately helping the Muslim woman progress to a higher level of Iman, Insha Allah. 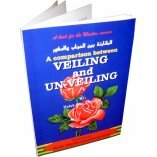 Rich with understanding, comfort, advice, motivation, clarity, examples, experiences, and answers; a way through is paved for the Muslim woman, making polygyny easier, or at the very least more endurable. 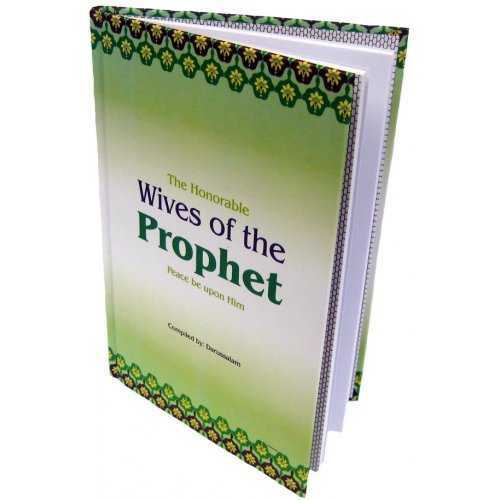 Although this book is geared mainly towards women, its vast content can give men insight into the emotional effects of polygyny on women, which they can use to make sound and wise decisions. Overall, this is a valuable resource for both Muslim men and Muslim women considering, dealing with, questioning, and pondering polygyny. The book we are presenting here covers a subject that has not been discussed or published before. 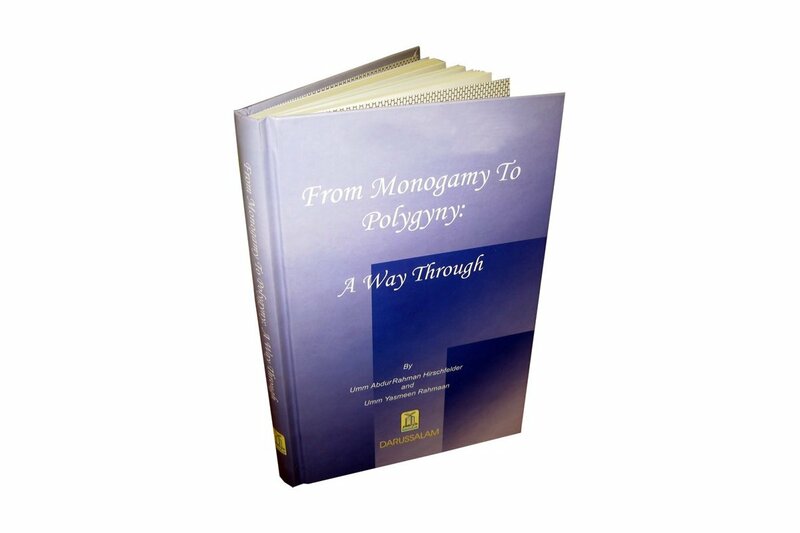 Although one finds books on polygamy or polygyny some refuting them and some asserting them, but this presentation is quite different from them as it discusses the issue entirely in psychological and realistic ways. 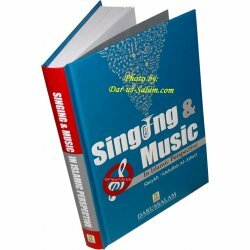 We must say that the authors have dealt with the subject covering all the aspects that had had to be discussed. They have used statistics, conducted researches, arranged interviews, provided solutions, and exposed the real attitudes in this regard. They have presented the ideal and most practical way to deal with the important issues of our life: by making the mind as the authority to decide about the matters instead of our emotions. They have shown how to analyze a situation and seek the possible ways that can produce better results. In fact, this logic of resolving the issues and solving the problems can be applied to every situation to benefit from. In short, the book tells us to see the facts of life in their true perspective without exaggerating or minimizing them from their actual conditions - and that is the most objective method to deal with our lives and the lives of others. We advise every man and woman to read this book and get benefited from the problem-solving approach presented in it. In studying the shahada, I learn often learn something new about what it encompasses. A simple example is that to believe that Mohammad [pbuh] is the last messenger indicates a belief that there were messengers before him. Or, to say there is no god but Allah means to not equate anything with Allah, and that everything, good and bad, comes from Allah. 'There is no god but Allah,' is said so often that sometimes the gravity of the statement is lost and we forget what it means. 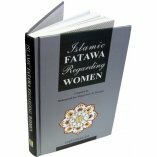 This book takes an honest look at the emotional boobytraps of polygyny and the foremost danger is forgetting that there is no god but Allah. From personal experience, I know that when sisters discuss polygyny, conversations are fraught with phrases like, 'it's not for me,' 'I couldn't live with such an arrangement,' 'I would be so hurt.' These ideas indicate that Allah was wrong when He made such a practice halal. That it might be fine for the wives of the Prophet [pbuh], but not for ourselves, because our happiness resides not in Allah, but in the monogamy of our husbands. From Monogamy to Polygyny gently considers the inevitable sadness, confusion and sense of loss that a wife feels when polygyny becomes a reality for her family. It also addresses climbing out of the darkness of hurt feelings coming out a stronger woman, with a stronger marriage and most importantly a stronger faith and dependence on Allah. A stronger woman because she will learn to appreciate herself and the abilities given her by Allah. A stronger marriage because she will better understand her purpose in being a wife and will, insha'Allah, rely on her husband as a comfort from Allah, rather than the sole source of happiness and confidence in this life. A wife's concept of loving her husband, being a support to him for the sake of Allah, will have a true depth that will only benefit the marriage, keeping Allah indeed at the forefront. 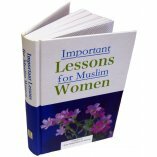 In fact, this book makes these points so well that it can inspire a sister to change her behavior with regard to her husband, even if polygyny is not a factor in her marriage. No matter how many good books are written about it, polygyny is never a bed of roses initially and the authors take the time to study two examples of multiple marriage being introduced to wives. In the first example, a husband tells his wife of five years, Umm Leila, that he is considering marrying another wife. He has no particular woman in mind and isn't actively looking, but he feels it's something in his future. His wife feels that for him to consider polygyny, there must be something lacking in her. 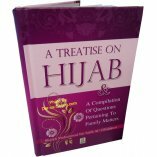 Her first thoughts are not that Allah has made this permissible to her husband and therefore there must be some benefit to her, but instead that she has the ability to make her husband so unhappy that he must seek satisfaction in a second woman. I thought he loved me. I thought he cared about me, that he wanted to be with me for the time we were on this earth together. Now I am not good enough. Now I feel like he wants to turn his back on me and love another woman. What did I do to him to make him do this to me? What am I going to do? I don't know how to make it to the next day. I am sick, I am tired. My energy is gone. I am no longer happy when I see him or hear him. Why has he done this to me? Umm Leila's struggle with the possibility of her husband taking another wife spans over a year, and ends in with a surprising result. In the second example, that of Umm Aishah, polygyny is introduced to her family after it's a done deal. Women finding out about their co-wives after the nikkah has been signed is very common. The husband's logic is his wife might dissuade him or ask for a divorce if he introduces his desire for another wife to her beforehand. Brothers might want to reconsider this strategy because then the argument becomes not one of multiple marriage, but trust between husband and wife. Better to give your wife this book first and then get married again, but since that doesn't happen often, Umm Aishah's example shows that even this pain can be overcome. 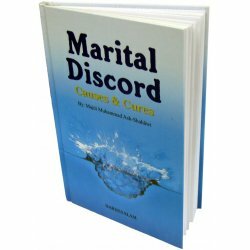 This book offers practical advice in getting through the darkest times of multiple marriage, including a husband's wedding night, and getting along with co-wives. Co-wives living in harmony isn't always possible or even necessary, but the authors encourage wives with specific ideas on how to get along sincerely with their equals before deciding they will never be friends. I find the book lacking in two areas, the first in addressing the husband who takes on more wives than he can support. While the authors write from a stand point that anything can be overcome in polygyny, they do not offer recommendations to the sister who might feel abandoned financially or is otherwise treated unfairly in a true sense. Secondly, while the authors' use Koran and ahadith to support a man's right to multiple wives, they ignore rights Allah has given specifically to women that could be referred to in balance. For instance the right of a woman to be supported entirely by her husband financially and her own money remaining for her own use. My reason for reading this book had nothing to do with polygyny. As a sister who is spending more time in the community, I was having trouble dealing with difficult personalities that I met. Who more at odds than co-wives, I thought, choosing this book and adapting the ideas in it to my concerns. I got a million times more from this book than I could have hoped and therefore I feel an obligation to recommend it to every sister, regardless of her family's position on multiple marriage. Polygyny is not on my family's radar at this time. Two months ago I might have written that it would never be a consideration, but this book has helped me correct my thinking and should it ever come up, as is my husband's right, I pray that I will handle the situation with grace and dignity given to me by Allah subhana wa ta'ala. From Monogamy to Polygny: A Way Through offers help in organizing one's thinking to accept the qadr of Allah, which should be the greatest concern of each of us. John K. on 09/22/2018 I have not began to read it as of yet. Only glanced at it. But, I am pleased with the quality of the book itself. Customer R. on 06/02/2011 AssalaamuAlaikum I really enjoyed this book. I recommend it also to sisters as it was recommended to me. By a sister friend who is in Polygyny & married in. It gives you a better understanding of what men/women are feeling. The book is a definite reminder for a women that these desires a man feels & acts upon has nothing to do w/ us lacking. One thing it didn't cover is Sister s coming into a marriage. Their feelings & emotions. Another sister friend of mines brought that to my attention as she is a co-wife also who came into a marriage. Perhaps a second book could discuss this crucial part of polygyny InshaAllaah I am not married, so I'm happy to have read it before marriage. InshaAllaah it will help me. Overall I give the book 5 thumbs up! 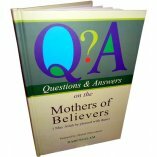 Customer R. on 10/18/2009 I got a million times more from this book than I could have hoped and therefore I feel an obligation to recommend it to every sister, regardless of her family s position on multiple marriage. Customer R. on 10/18/2009 Wallahi, it changed my mind of polygyny. 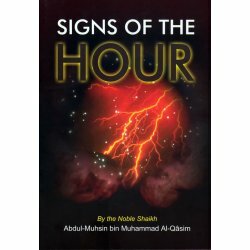 What I have realized after I read this book, that one must obey Allah and accept all His laws, whether you accept it or not, because if we don t, we have to look internally and question ourselves, if we are truly Muslims [ones who submit]. It's a great book and I suggest every woman to read this book. Also, every man should read this book to understand how to address with woman in the most beautiful manner. Customer R. on 03/15/2010 MASHALLAH, great book.